That’s the number one question we hear about whitening kits for home use that promise to make teeth pearly-white. 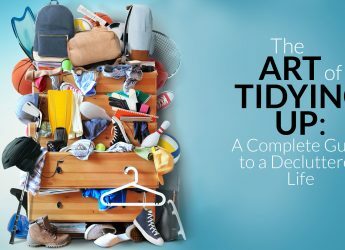 Most of us have to spend hours at the dentist each year to have coffee stains scrubbed from our teeth, with the help of those scary looking scrapers and machines that seem like they are removing half the enamel. It, therefore, seems hard to believe that simply applying some products from a kit at home would be able to make your teeth sparkle. Groom+Style’s favorite top 7 teeth whitening solutions. From 2 hour to 30-day kits, quick touch-up to professional grade options, we have tried them all. If you still have questions then please contact us directly via email, or via the comment section below, to ask our team’s advice. In reality, many teeth whitening kits for home use do actually work. However, they do not work 100% effectively for everyone, and not on every type of stain or discoloration. The first step in searching for an effective teeth whitening product is to understand what the kits are good for, and when they are no more effective than brushing. Importantly, teeth whitening is not a substitute for normal tooth care and hygiene, which should include brushing twice a day with a top of the range electric toothbrush. In fact, whitening could be a very bad idea if the last time you saw the dentist was when your parents dragged you there; the bleach and other solutions used in the kits can get inside cavities and hurt – a lot. If your teeth are in relatively good shape, you can consider whitening. However, there are two different types of tooth stain or discoloration and each calls for a different approach. 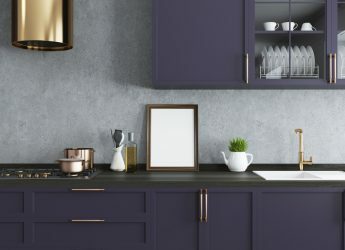 – Extrinsic stains, the surface stains that the dentist often scrubs away, are caused by coffee, tea, smoking, red wine and foods that naturally cause stains (for example, spaghetti sauce). A whitening toothpaste, mouth rinse or whitening strips may take care of most extrinsic stains in between dental check-ups. – Alternatively, intrinsic stains are deeper discolorations that build up inside the enamel, possibly due to aging, genetics or medications. 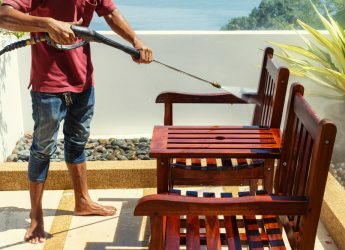 Abrasive whitening pastes or bleaching may be necessary to remove these stains. In some cases, only dentist supervised whitening programs will be effective. There are many different types of teeth whitening products on the market according to the stain you wish to remove. The majority of whitening kits are targeted towards extrinsic stains, although there are some kits that can tackle intrinsic stains as well. A word of caution, when using teeth whitening solutions that place the whitening gel (which in most cases contains Peroxide) in a tray (such as the Rembrandt, GLO Science or AuraGlow). Be careful to only place enough gel to cover the teeth (keep the gel away from the gums – and wipe off any excess gel with a cotton bud) and only apply the product for the recommended period of time. In the quest to achieve great results it is tempting to overapply the gel and to keep the guard in place for extended periods of time. 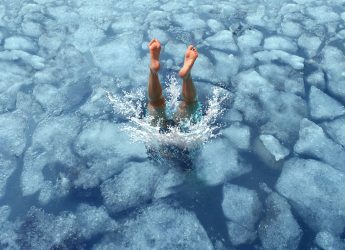 Doing so, however, increases the risk of gum damage which, although temporary, is quite uncomfortable – trust us we know! Tip – a great idea to further reduce the risk of sore gums is to apply a small amount of petroleum jelly (Vaseline) onto your gums before you insert the trays! If you do end up with some mild irritation then rinse with warm salt water, and try applying a small drop of Vitamin E oil to the affected area. 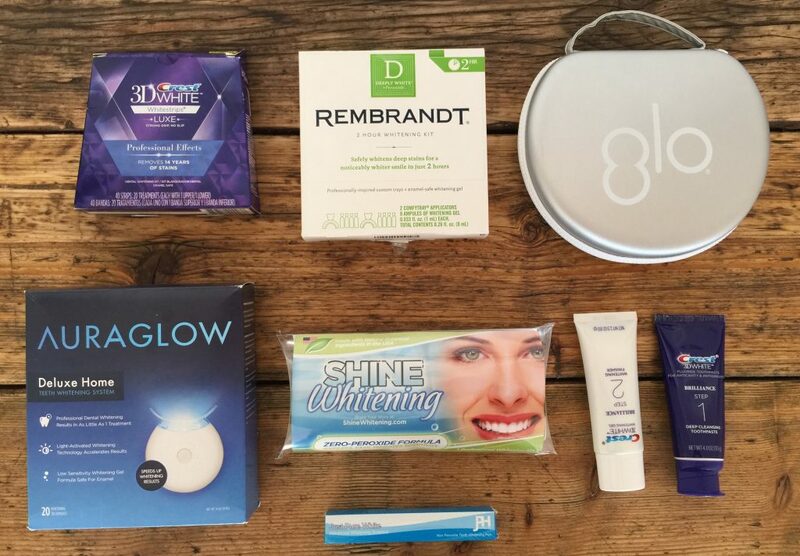 Let’s polish up that smile, and review the top 7 best at home teeth whitening kits! 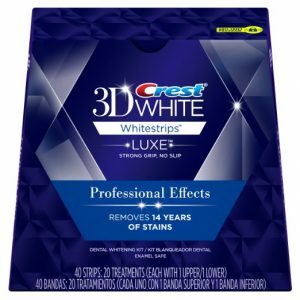 Crest 3D White Professional Effects Whitestrips Kit. Click on the photo to check the Price on Amazon. The most popular products for putting a shine back onto teeth are whitening strips, and Crest dominates the market. That is not only due to the familiar brand name, but because Crest strips do the best job. 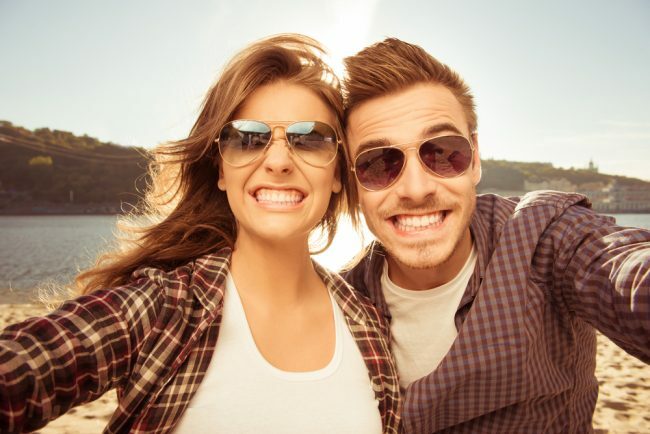 There are several different Crest whitening strips on the market, with the 3D Professional Effects strips producing the most professional results while being easy to use. Each package comes with 40 whitening strips, to be used for a total of 20 days (one strip for the upper teeth and one for the lower). You peel a strip from its backing, just like a Band-Aid, and press it onto your teeth. The whitening gel on the back of the strip is moisture-activated, so it sticks to the teeth firmly until you remove it. You cannot talk or even drink water while wearing the 3D strips. After 30 minutes, you remove the strips. The best time to use them is in the morning, before brushing your teeth. There are several ingredients in the whitening gel, but most are there to prevent the strips from falling off teeth, keeping the strips together and making them taste decent. 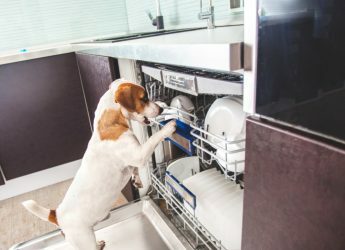 The primary active ingredient in the strips is hydrogen peroxide, which is in mouthwashes and is safe to use. Extremely popular and effective teeth whitening strips, 30 minutes a day for 20 days for noticeably whiter teeth. It is one of the main ingredients in the gels that dentists use for expensive teeth whitening treatments. The strips themselves are made of polyethylene which will not do any harm if accidentally swallowed. The 3D strips do a remarkable job. You should start to see some noticeable whitening after 3-4 days; after the full 20-day treatment period most people’s teeth are a full two shades whiter. The strips are able to remove intrinsic stains that are below the surface of the tooth’s enamel. Crest claims that the 3D Professional teeth whitening kit can remove “14 years” worth of stains. The only negative is that some people with very sensitive teeth may feel some discomfort or pain when the strips are applied; we’ll have a product for them later on. Pro tip: we did try to avoid swallowing as much as possible when wearing the strips, and the strips are a little fiddly to remove the first few times (it gets easier over time, and it can help if you peel them off the back of the teeth first). 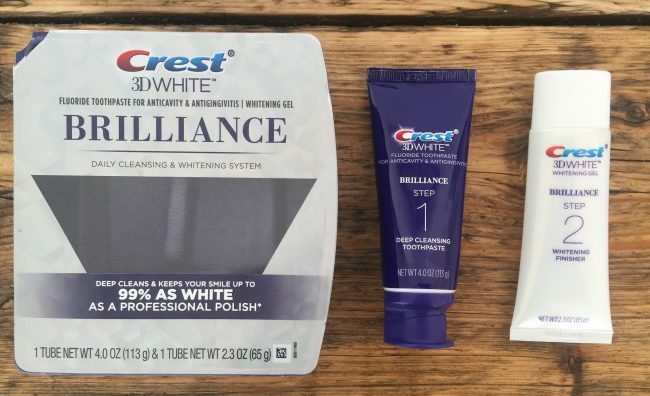 If you’re skittish about whitening strips (although there’s no reason to be) or if you’re just old-fashioned, Crest also makes a very good whitening toothpaste system called “3D White Brilliance.” The Groom+Style team has reviewed it in detail, and you’ll find it listed as #7 on this list. Dental office whitening treatments can cost anywhere from a few hundred dollars for take-home whitening trays, to more than $1000 for full-scale laser treatment. For that investment, you could buy lots of Crest 3D Professional Effects kits – which do you think makes sense to try first? 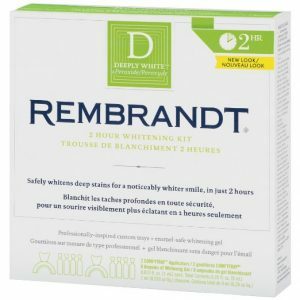 Rembrandt 2-Hour Whitening Kit. Click on the photo to check the Price on Amazon. Crest 3D Professional Whitestrips are best for putting a new smile on your face over the course of a few weeks. But what if you have an important job interview tomorrow, or you are going out tonight to meet that hot girl or guy you found on Tinder, and want to look your best? Then the Rembrandt 2-Hour teeth whitening kit is the one for you. Rembrandt was the first company to specialize in teeth whitening products, and they know what they are doing. Very effective teeth whitening within “2 hours” (okay maybe 3 hours including preparation time) – brilliant! The applicator trays stay on for 20 minutes, then you take them off to rest for 10 minutes, put them back on for another 20 minutes. You repeat this pattern until two hours is complete. 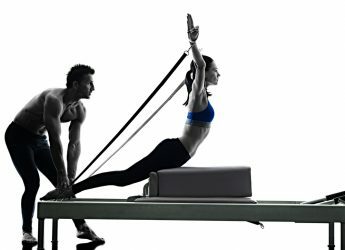 The kit requires four 20-minute applications, which is sufficient for two-hour sessions with four 10-minute rest periods. Similar to Crest strips, Rembrandt uses hydrogen peroxide in their whitening kit. In addition, the kit contains potassium hydroxide, which is a harsher chemical used to bleach teeth, hence how this product is able to make teeth noticeably whiter in just a couple of hours. 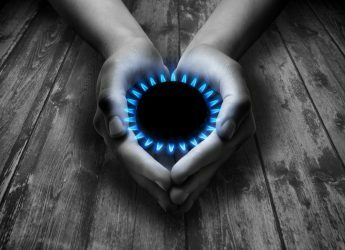 The downside is that the chemicals can cause a mild burning sensation during use, which can be painful. To minimize any pain, use sensitive toothpaste like Sensodyne for a couple of weeks prior to using the kit, take some ibuprofen just before use, and apply Vaseline and Q-tips as mentioned earlier. The bottom line, though, is that the Rembrandt 2-Hour kit works. No, your teeth won’t look as white as those on a beauty pageant contestant, but they’ll get much brighter and the effect will last as long as six months. They are also very reasonably priced. Not all home whitening products use chemicals to make your teeth shine. If you are looking for an all-natural product Groom+Style likes this Active Wow powder, which uses activated charcoal derived from high-quality coconut instead of harsh chemicals like hydrogen peroxide. The powder does its work through what’s called adsorption, with the charcoal effectively pulling stains from teeth. It uses two other ingredients as well, bentonite (a natural clay-like substance) to add minerals that strengthen teeth, and orange seed oil to fight inflammation and infection. The process won’t give you the “instant white” you can see after using chemical strips or kits, but gradually whitens teeth by several shades, naturally. You only have to use a little of the Active Wow powder to brush your teeth (after your normal brushing, of course) so the container lasts a long time, and it comes in flavors like orange, peppermint and cinnamon. 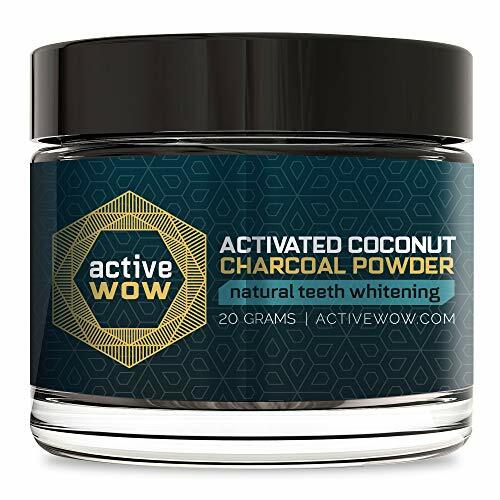 It’s understandable if you’re apprehensive about using harsh chemicals to whiten teeth; Active Wow does the job naturally, gradually and inexpensively. AuraGlow’s gel is very strong and definitely not for the faint-of-heart or sensitive-of-teeth. It contains 35% carbamide peroxide as a whitening agent, equivalent to about 12% hydrogen peroxide. By comparison, the GLO Science gel has 6.5% hydrogen peroxide. The bottom line: AuraGlow is a lot stronger, so it whitens fast – but leaves some people with aching teeth. A brilliant budget alternative to the Glo Science kit, although it packs a punch! In all other respects, the kits work in much the same way. 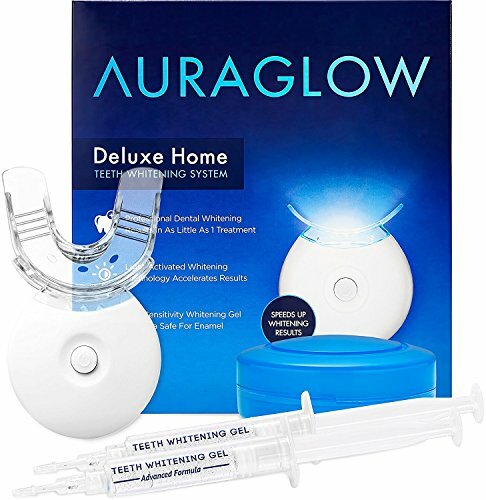 With AuraGlow, you use the included syringe to put whitening gel into the one-size-fits-all mouth tray, then put the tray into your mouth and turn on the attached LED lights. Instead of the four eight-minute sessions required for the GLO Science system, this kit works with just a single 30-minute session per day (and a beep sounds every ten minutes so you can keep track of the time). You should see several shades of improvement after one or two sessions. 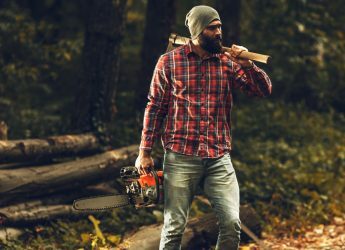 The manufacturer claims that will do the trick for some users, but recommends seven to ten days of use which seems more realistic to the review team. The kit comes with enough gel for 20 treatments. There’s one drawback to AuraGlow, however; unlike the GLO Science kit, this device doesn’t have rechargeable batteries. You’ll have to change the two CR2450 lithium batteries (they’re a standard watch or camera battery) after every 24 to 48 hours of use. The Aura Glow whitening kit is a reasonably-priced alternative to the Glo Science kit and does its job well – if your teeth aren’t too sensitive to handle the powerful gel. Shine Whitening Zero Peroxide Teeth Whitening System. Click on the photo to check the Price on Amazon. Groom+Style mentioned earlier that we would suggest a whitening kit that is suitable for those with very sensitive teeth, and here it is. 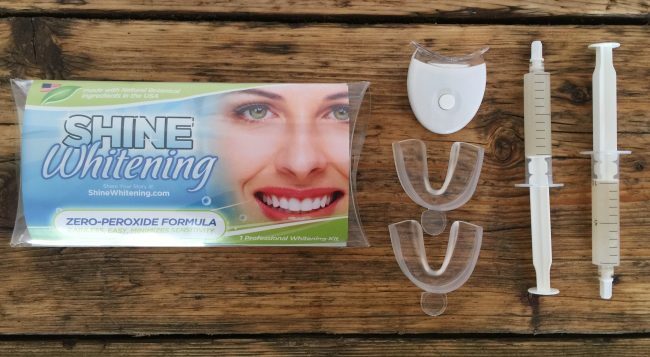 The Shine Whitening system uses botanical ingredients instead of hydrogen peroxide or other caustic chemicals, as well as LED light, to accelerate the whitening process. The process of using this product is similar to the GLO Science kit, with a gel that goes into trays that then fit into your mouth. However, the LED light in this kit is not built into the mouthpiece, so you have to insert it separately once the applicators are in place. Another very effective tooth whitening solution for those people with very sensitive teeth. Shine Whitening is not as effective as Crest 3D strips or the GLO Science kit, but it does not hurt, even if you have very sensitive teeth. For those who have not been able to use the more effective whitening products this is a great product. The Groom+Style team wasn’t quite sure whether this whitening pen qualifies as a kit, but it does much the same thing as the other products on our list, and it is a lot more convenient to use. The gel inside the whitening pen contains 35% dental-grade hydrogen peroxide to whiten teeth quickly, and includes coconut oil to fight bacteria and provide a breath-freshening effect. The pen is simple to use. You paint the gel onto your teeth, let it dry and stay on your teeth for 15 minutes, rinse and you’re done. There is no prescribed length of treatment; you should see a whitening effect in less than a week and it can use be used for touchups whenever you have a hot date or a big meeting. 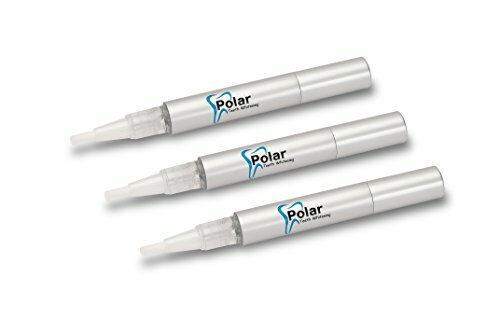 We don’t think this product is quite as effective over the long-term as the kits ranked above it but they are all designed for specific treatment lengths, while much of the Polar Teeth pen’s benefit involves convenience more than speed. This pen is definitely worth considering if you do not want to bother with trays, strips, lights and other complications, and the price is definitely right. With whitening strips, trays and other systems all claiming that they’re the best treatment for discolored teeth, you might wonder why so many whitening toothpastes are on the market as well. Groom+Style wondered the same thing, so we checked out the one that’s most highly-regarded. 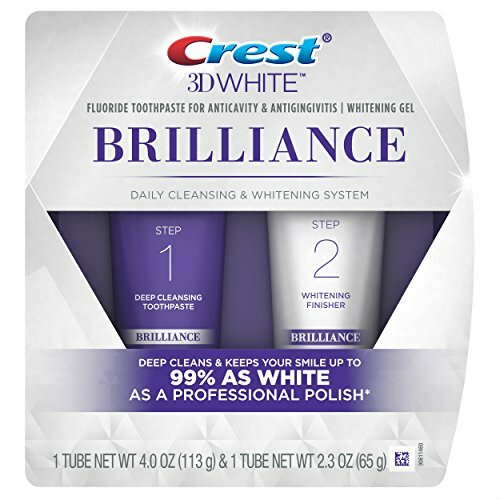 Crest’s 3D White Brilliance is actually more than just toothpaste; it’s a two-step system. Twice a day, you brush with the deep-cleansing, foaming toothpaste that fully cleans your teeth and mouth. Then without rinsing, you brush with the peroxide-based whitening gel that polishes your teeth and is similar to the stuff they use to clean your teeth in the dentist’s office. The toothpaste has somewhat of a minty flavor while the gel has the same taste as Crest’s whitening strips. The combination isn’t as pleasant as the flavored toothpastes on the drugstore shelf, but it’s not too bad. It’s fine for most sensitive teeth, too. A great solution for those who are not in a rush to whiten their teeth, or for people who are wanting to maintain white teeth, after a teeth whitening procedure. 3D White Brilliance is a lot more convenient than other whitening products since the entire process takes just two minutes (one minute for each step) rather than 30 minutes or more. More importantly, the separate whitening gel with peroxide lets the system does a much better job than regular “whitening toothpastes” which simply have an abrasive mixed in. You’ll find that most whitening toothpastes brighten teeth by a shade or two at most, but the Crest system can come close to the performance of whitening strips, with regular use over time. There’s an additional benefit to this cleansing/brightening system: unlike whitening strips, the paste and gel can get between your teeth. That means 3D White Brilliance can brighten the sides of your teeth as well as their front faces. Crest’s whitening toothpaste system is less expensive and requires much less time than other teeth whitening solutions, and will brighten most teeth almost as well – as long as the paste and gel are applied properly for the long term. 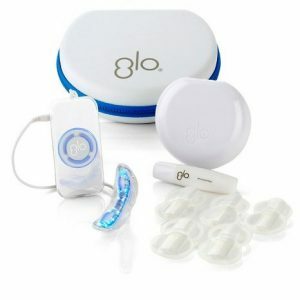 GLO Science Brilliant Personal Teeth Whitening Device. Click on the photo to check the Price on Amazon. * This is a brilliant product when it is not sold out. More expensive than the AuraGlow, but a premium version…buy the GLO Science if it is available and you have the funds, if not the AuraGlow will not let you down! When you visit the dentist for teeth whitening treatments, there is a good chance the process will involve gel trays and light-activated devices. That is what the GLO Science kit does but in the comfort of your own home. The teeth whitening device is initially a little cumbersome to use, but you adapt to it quickly. First, you apply the lip balm supplied in the kit, then place a thin layer of the whitening gel onto the front of your teeth with the included brush. 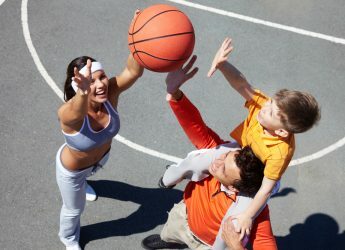 Turn on the mouthpiece, put it into your mouth and clamp down on it as you would on a sports mouth guard until the lights on the device turn off eight minutes later. Up to “five shades in five days” – professional grade solution that is beautifully packaged, at a premium price. The heat and LED light inside the mouthpiece “accelerate” the whitening action of the hydrogen peroxide that is contained in the gel. You will spend 32 minutes per day on a treatment. This 32 minutes is split into four, 8-minute sessions – between each session you rinse out your mouth and mouthpieces and apply a new layer of the G-Vial gel. 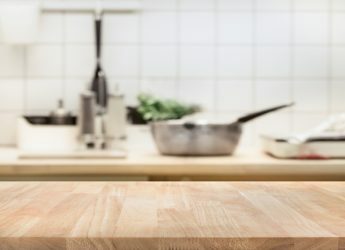 The mouthpiece will blink and automatically switch off after 8 minutes so you do not need a separate timer. The mouthpiece is powered by a control panel which is charged beforehand and worn around your neck – so you can move around freely during the treatment. Compared to the 3D strips, the length of the treatment is definitely a plus (5 days versus 20 days), with the final whitening effect slightly superior. GLO says it can whiten teeth on average five shades in five days (which has a nice ring to it) and is probably not too far from the truth. Unfortunately, you pay a premium price for these speedy, professional results (and beautiful packaging)! That is why we ranked it at #3 on our list of the top 7 best teeth whitening kits. If price is one of your primary considerations, you’ll want to check out the AuraGlow Whitening Kit which is next on our list. 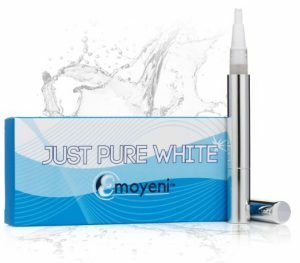 Moyeni Just Pure White Teeth Whitening Pen Kit. Click on the photo to check the Price on Amazon. * Unfortunately it looks like the Moyeni Pen might not be available, so please consider the Polar Teeth Whitening Pen for now. The Groom+Style Team was not quite sure whether this item qualifies as a kit, but it does much the same thing as the other products on our list, and it is a lot more convenient to use! The gel inside the whitening pen is made from all-natural ingredients with no peroxide, so there is no pain for those with sensitive teeth. Simply, you paint the gel onto your teeth, let it sit for 20 minutes, and then rinse and brush. There is no prescribed length of treatment; you can use it daily or once a week. For a quick touch up on the go, that will whiten teeth over time. Over time your teeth brighten– if you use it daily, of course, the process will be more rapid. We do not think this product is as effective as the kits ranked above it, but they are all designed for specific time lengths while the benefit of the Just Pure White pen is convenience more than speed. The pen is definitely worth considering if you do not want to bother with trays, strips, and gel. For improved oral hygiene, you should be flossing regularly! As an alternative to regular flossing, how about making use of a water flosser – Groom+Style has reviewed the best water flossers on the market? The Groom+Style Team really enjoyed brightening up your day with this review – smile on. There are currently hundreds of teeth whitening products on the market for you to use at home. There are many different types of teeth whitening product that you can choose from, many of which use new technology. the AuraGlow because it doesn’t just whiten your teeth, it also polishes them and helps remove plaque. 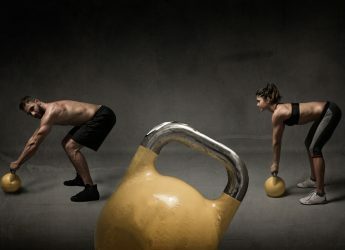 It is a great system which can give professional-looking results. 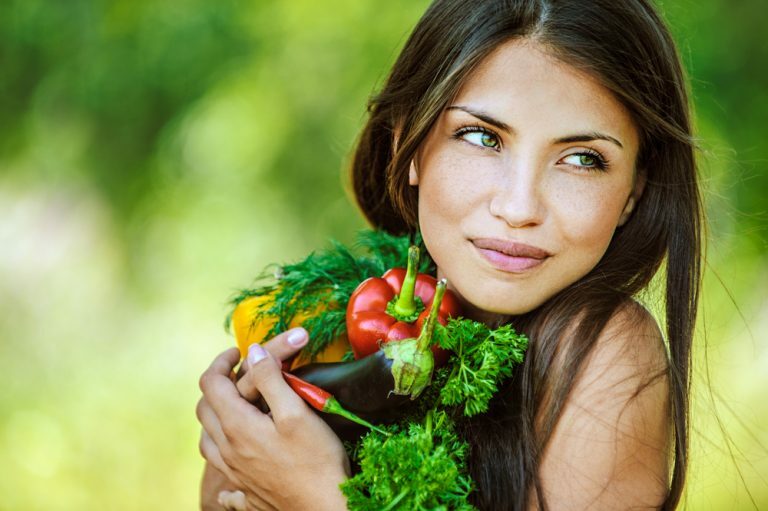 Bad eating habits and choices cause discoloration and staining of teeth which may negatively affect your health and self-confidence. Discoloration or staining of teeth can make your teeth look yellow which is not a good sign of your oral hygiene. There are ways to whiten your teeth at home, but the best natural teeth whitener is to prevent your teeth from getting discolored to begin with. You have provided best kit to use. Thanks for sharing this content. You make a great point about how it can not only improve your appearance but your self-confidence as well. 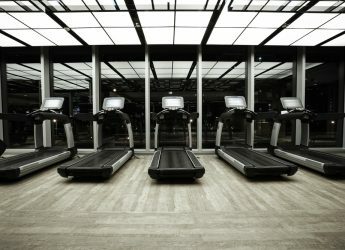 I got lot of information from here, I will definitely share this post to my friends. I would love to speak with a dentist about how I can get a whiter smile. This Article is FANTASTIC & Answered EVERYTHING I’ve been Questioning lately about ALL the Top Selling Tooth Whitening Kits!!! 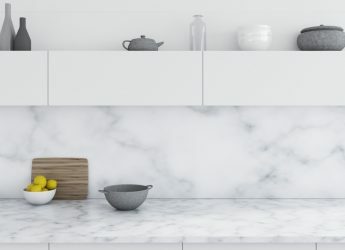 I’ve been on the fence the last week about the AuraGlow product…it’s All over the web, Incredibly Cost Effective, and Seemed to “Good to be True” to Actually Work. 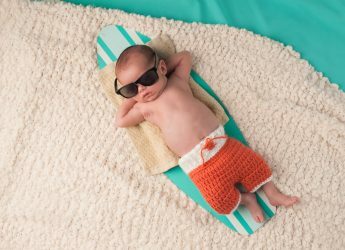 *THIS Article Just Relieved All My concerns & Skepticism about the product. Thank You to EVERYONE on the Your Team who took the Time to Review these products & Compile ALL the information; making it so Much Easier for Us, the Consumer, to make a sensible decision! Yes, there is nothing stopping you from continuing the treatments but there will certainly be a point of diminishing returns. I am not sure if there is an officially recommended time to wait before starting a second round of treatment, but logically it would make sense to maybe wait a week or so? Other options would be to continue maintenance with the Crest toothpaste or to try a product which combines the LED light (as they do seem to offer a different and very effective whitening action). Can you repeat the Crest Strips treatments again and again until you get the whitest shade you desire to have? And if so…how long do you have to wait between treatments? Yeah, we did really want to try the Snow Whitening System, but we found it hard to get – which makes it really difficult to recommend. Their marketing is certainly very effective. I doubt it would be any more effective than the 3 similar products we have reviewed with the LED light. 1) Perform the teeth whitening before the veneers or caps are designed/inserted. 2) Care for your veneers once they are inserted by staying away from foods that stain teeth like coffee etc, and cleaning effectively. 3) If your veneers become discolored speak to your dentist – staining can manifest itself with stains between the veneers, the original tooth behind the veneer and, depending on the veneer type, staining on the veneer itself. There are 2 main types of veneers porcelain and composite veneers. Porcelain veneers (fitted in 2 visits to your dentist) are extremely dense, smooth, not porous and so fairly color stable – they can get a light stain on the surface over time but a dentist can easily buff this off. Also, in some cases stains between the veneers can cause the actual veneer to look darker, once again a dentist can remove this easily with a fine diamond impregnated metal strip. From what we have read they should last 15 years or so. Composite veneers (made by your dentist in one visit) will stain at a slower rate than normal teeth but much faster than Porcelain veneers. They should last about 3-5 years, and your dentist is your best bet to clean them if that is at all possible. Thanks for the article. I’m curious, did you happen to review the Snow Whitening System. I’ve seen a lot of advertisements and claims made that it can whiten veneers and caps. I’m skeptical about the product as they have had mostly celebrity endorsers which can often be a smoke screen. Please let me know if you have any information. Yep, we love coffee as well so we know the feeling. Great you found the article helpful – smile on! The key point to remember is that if you use a whitening system on your teeth when you have caps, crowns, veneers or any type of dental implant (dental prosthetics) your non-capped teeth will get whiter, BUT your dental prosthetics will stay the same color – so you can end up with a color imbalance with your teeth (i.e. when dental prosthetics are inserted into your mouth the dentist will typically match the colour with your other teeth to make everything look natural). This color imbalance is the main concern you will need to take into account. If the dental prosthetics are at the back of the mouth this might not be such a big deal; it might however be a problem when the dental prosthetics and non-capped teeth are right next to each other in the “visible” part of your smile. Only you can decide, ideally with the help of your dentist, if this color imbalance will look strange or be an issue for you. Hi Lisa! I appreciate knowing that whitening systems do not work on caps. I have several. I am wondering if the pen would work on just the non capped teeth or will it still affect the caps because, after all, the product is still in your mouth! Unfortunately, teeth whitening systems do not work on caps or veneers. 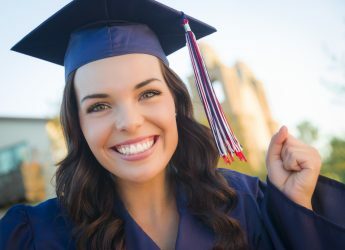 If you have caps or veneers and decide to whiten your teeth this can definitely be an issue because the veneers can then end up looking darker than the newly whitened teeth. In this case it is best to ask your dentist what the best options are. Do the 5 teeth whitening systems work on caps and veneers or just normal teeth? If not, what would work on them? Thank you for this in-depth review, this was awesome! So thorough and gave me the information I needed to know! I’ll be confident in my purchase now thanks to you! Please read the “Facts and figures” section (blue box) for more details on each product. Here is a summary of the active ingredients for each product. – The Crest 3D White Professional Whitestrips and the GLO Science Brilliant Personal have Hydrogen peroxide as the active ingredient. – Rembrandt 2-Hour Whitening Kit use Hydrogen peroxide and potassium hydroxide as the active ingredient. Is there a way to find out the active ingredients in each? Most teeth whiteners are mostly a hydrogen peroxide gel in varying concentrations that you put on your teeth. I’d like to now how much is in each product, and if there are any other ingredients in them. Any help would be appreciated! 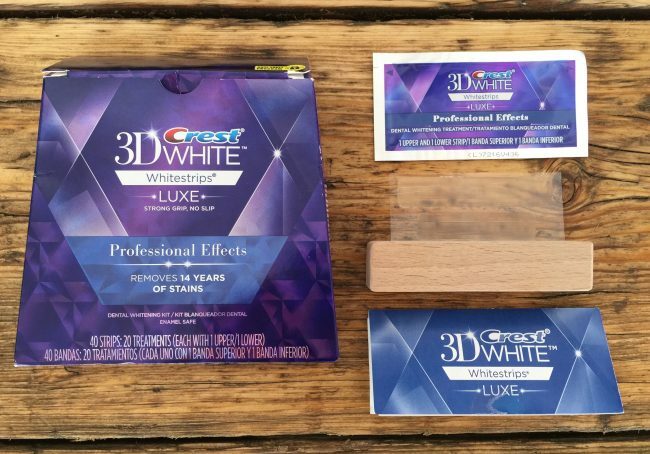 I am going to purchase the Crest 3D White Professional Effects white strips now “LUXE” and I am certain I will also have a great review to follow!